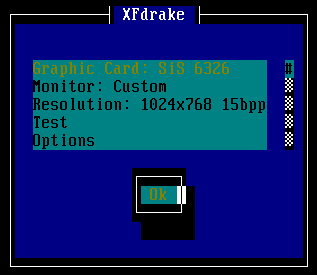 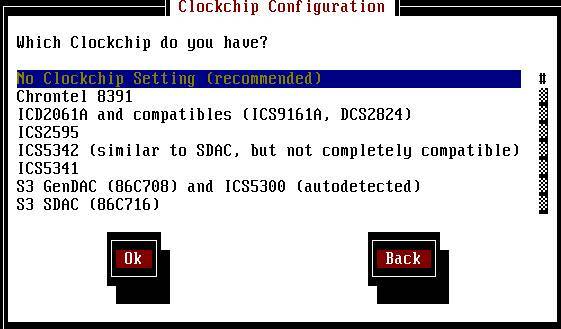 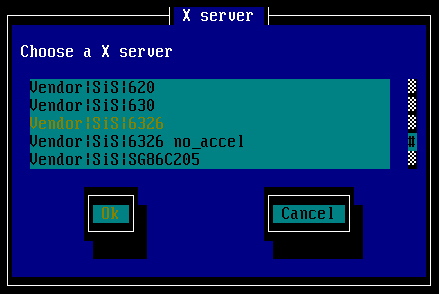 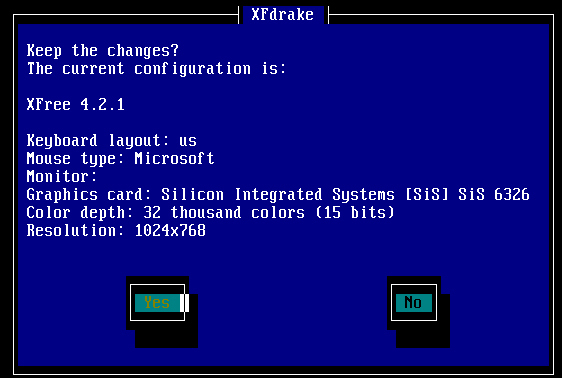 This program will create a basic XF86Config file, based on menu selections you make. 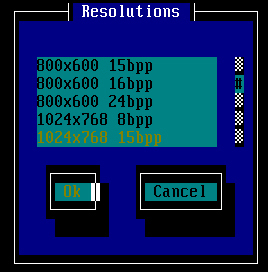 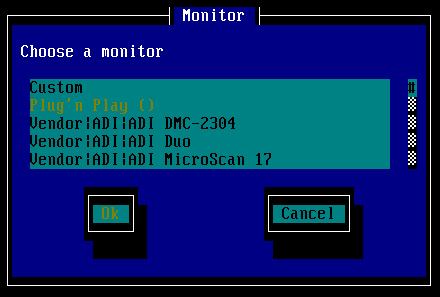 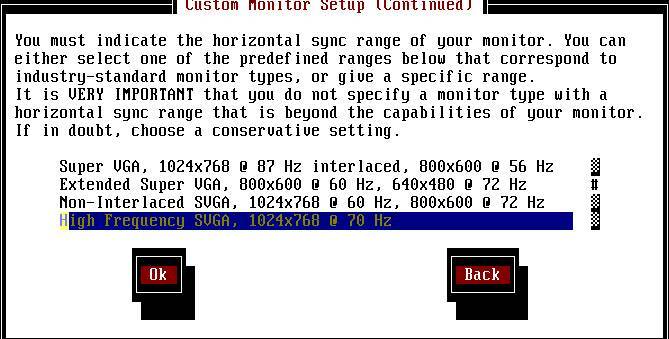 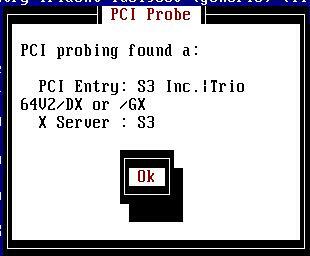 Now we want to set the specifications of the monitor. 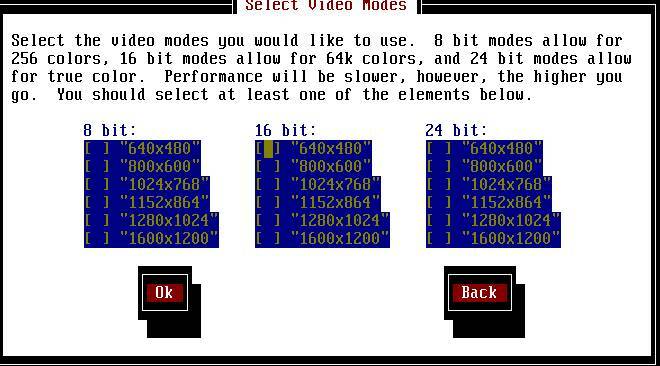 Amount of video memory in Kbytes: 1024 <==我的卡只有 1M 而已….